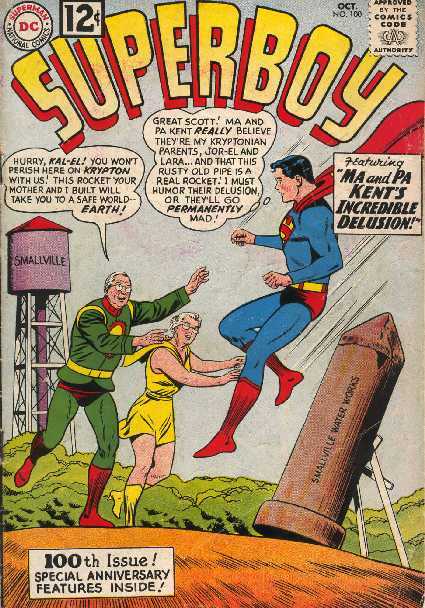 SUPERBOY NO.100 (October 1962) Cover by Curt Swan & George Klein. "The Days Pete Ross Became a Robot" by George Papp. (Ultr Boy).